Welcome to Don Ayres Honda! Don Ayres founded Don Ayres Honda in 1970. Today, Sara Ayres operates Don Ayres Honda on an 18 acre campus. 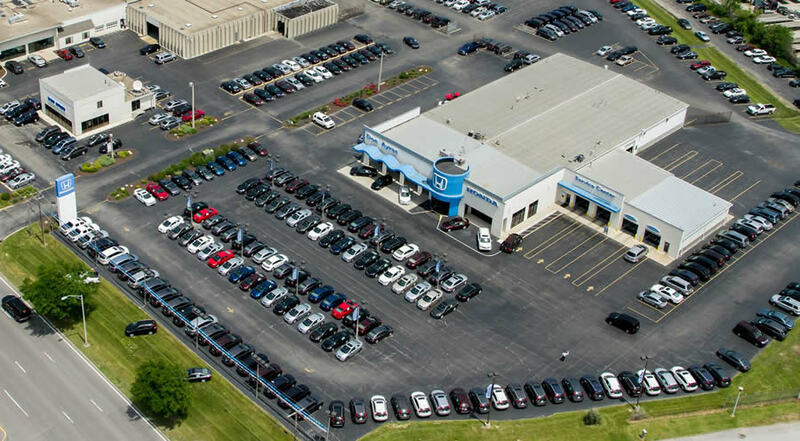 Don Ayres Honda has been family owned and operated for over 40 years. Sara and the Don Ayres team looks forward to seeing you in one of their showrooms soon.